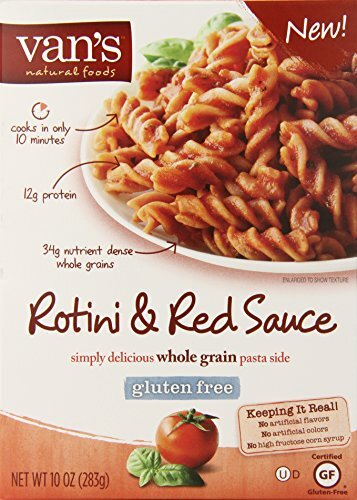 Van's Gluten Free Rotini & Red Sauce is an easy way to dinner on a weeknight. With a robust sauce and perfectly al dente pasta, everyone will love it. 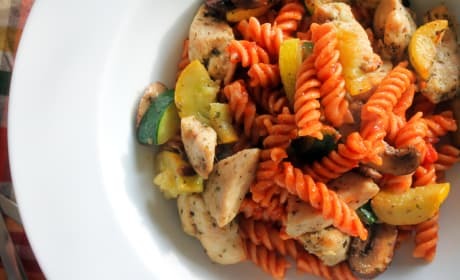 Van's Gluten Free Rotini & Red Sauce Pasta cooks up in just 10 minutes, and it's packed full of protein. With 12 grams per serving, it'll keep you fuller longer. The red sauce is bright and vibrant, and in the box. 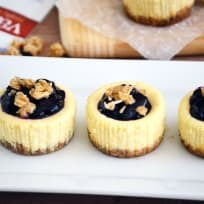 No need to purchase extra ingredients! 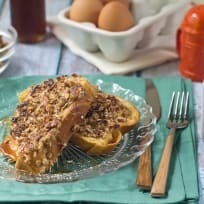 The box can be a base for a full dinner, or an excellent side dish to protein too. Made with whole grains, brown rice flour and red lentil flour, it packs flavor and texture you wouldn't expect from gluten free flour. Van's gluten free pastas come in a variety of flavors, making them a versatile option to have in your pantry at all times. 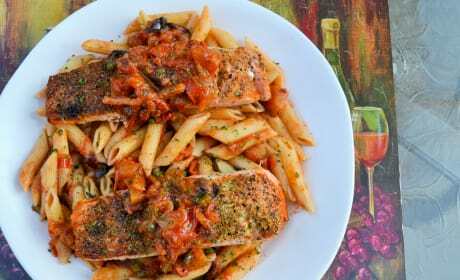 Salmon Puttanesca is a cheap and easy meal made with pantry staples. It'll definitely become a regular in your house! 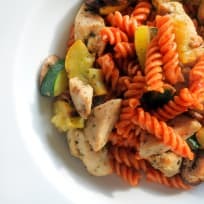 Gluten free pasta primavera makes a fantastic weeknight meal. Sunday supper quality on a Tuesday!